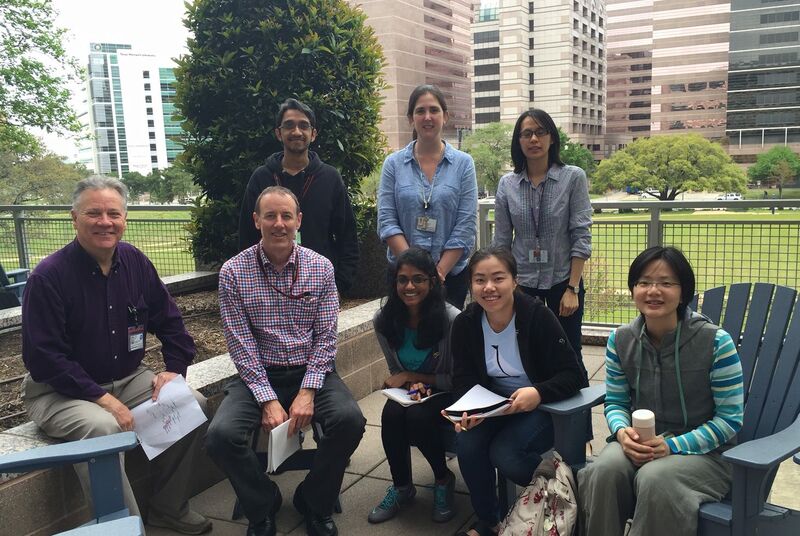 I am Professor and Chair in the Department of Epidemiology at The University of Texas MD Anderson Cancer Center. My research foci are the development of novel computational methodologies for the analysis of high-throughput genetic data and collaborations with geneticists and translational cancer scientists. I possess a sincere appreciation for teaching and mentoring and am always seeking highly motivated trainees and collaborators. If you are interested in complementing your education with this research environment please contact me.